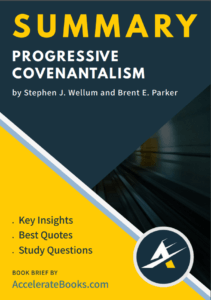 “From the beginning, the church has wrestled with how to put together the biblical covenants and understand the nature of fulfillment in Christ Jesus our Lord.” (p. 1) Progressive Covenantalism examines themes such as the Mosaic law, the Sabbath, the relationship between Jews and Gentiles, the land promise, and circumcision, seeking to show how all of these topics progress through Scripture finding their ultimate fulfillment in and through Christ. 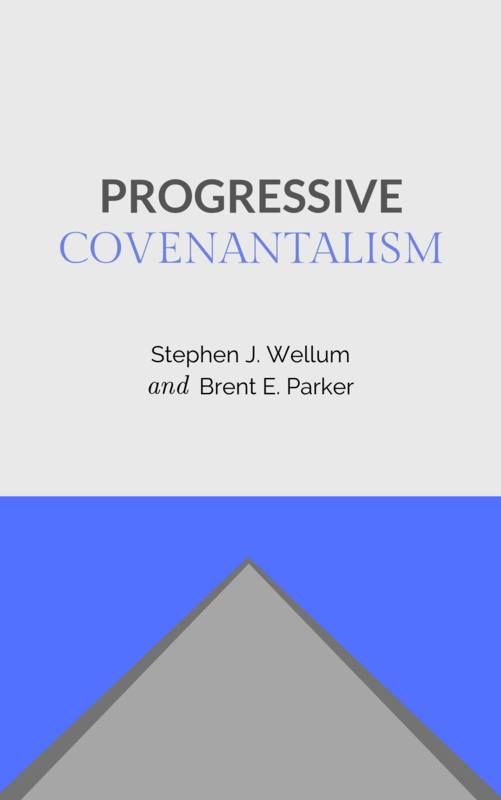 Progressive Covenantalism is written for Christians no matter their theological background. It is aimed to explain Scripture in light of the progression of redemptive history through the covenants of the Bible. Stephen J. Wellum is a professor of Christian theology at The Southern Baptist Theological Seminary and editor of The Southern Baptist Journal of Theology.